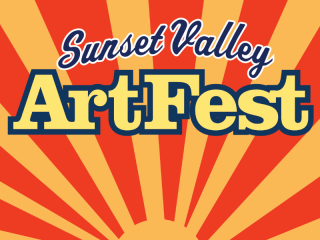 The Sunset Valley ArtFest is a free mini-festival that hosts many artists from around area. Peruse a selection of different kinds of art, from woodworking to oil paints to jewelry. You can also enjoy live music, food, kids' activities and more.